During the course of any change initiative, you may come across those whom you prefer to keep at arm’s length from the change. Some are too busy to fully commit the personal energy required to participate. Some are too far from the situation to make a useful contribution. And then there are those people in the organization that you wish would just stay out of the way because you know they are going to cause trouble. • Give them something harmless to do. There are good reasons to keep those who may do harm away from the change initiative. Getting people involved who are already excited and committed is easier. Insulating a team from naysayers frees them up to make progress more quickly. Common sense calls for enlisting the early adopters first to gain momentum while keeping the more difficult converts at bay. But beware; it will work, until it doesn’t. 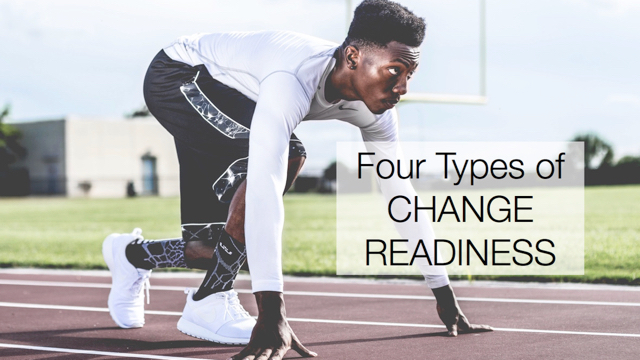 It may make sense to sideline certain individuals or groups from the change in the short run, but at some point, they will need to be brought back into the conversation. It would be better for you if they don’t harbor any hostility for being kept out of the loop, and if they are able to jump in without having to start over. It may make more sense to keep those you would like to sideline engaged. However difficult it may be to deal with their resistance up front, involving them early may be less painful than trying to have them jump into the project after much work has been done without their input. You can better gauge their buy-in and assess their resistance when they are part of the conversation. Keeping them active in the project gives them ownership in the plan so they can’t claim ignorance or hardship later. Ultimately, whether to sideline someone or keep them involved is a decision you will have to make on a case-by-case basis. Pay attention to your instinct to keep someone out of the loop or edge them out of the team. If you decide to keep them involved, manage their role so they don’t unnecessarily block progress. If you decide to sideline someone, make a plan for bringing them back into the game later. Remember, even those on the sidelines are still part of the team.